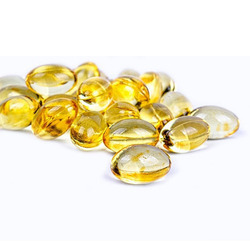 Our range of products include multivitamin softgel capsule, curcumin softgel capsule, flax seed soft gel capsule, fish oil softgel capsule, garlic softgel capsule and flaxseed oil 1000mg softgel capsules. The plant-based antioxidant in Turmeric - known as Curcuminoids helps fight the age-related cell damaging effects of free radicals in the body. Turmeric promotes heart and immune health! 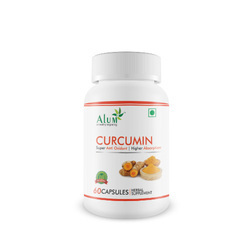 Curcuminoids, the active ingredient in Turmeric responsible for its antioxidant properties and supports healthy inflammatory response. 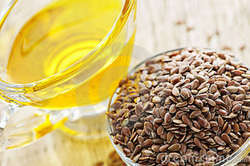 Flaxseed oil is a rich source of the essential fatty acids such as alpha-linolenic acid (ALA), Omega-3 and Omega - 6. 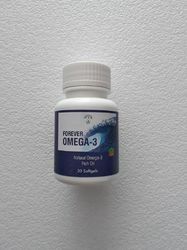 Omega 3 fatty acids are good fats that have heart-healthy effects. 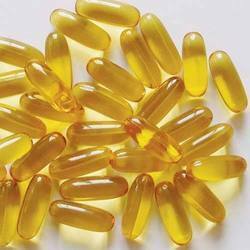 It is also a rich source of Vitamin E which is a powerful antioxidant required for maintaining the integrity of cell membranes by protecting it from harmful free-radicals. 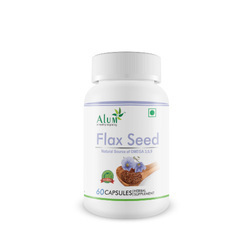 Flaxseed helps maintain a healthy cholesterol level and aids in regulating high blood pressure. 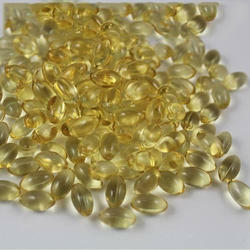 Each soft gelatin capsule contains Flax seed Oil (Linseed Oil) 500 mg. Dosage: One Capsule thrice a day after meals. 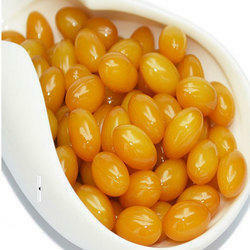 Produce energy body needs for cell growth and maintenance.